Generally, the pre-foreclosure timeline is about three to four months of missed payments before the foreclosure process starts. Prior to beginning foreclosure, notice of the foreclosure sale must be advertised at least one per day for three (3) days or once per week for two (2) two weeks in a newspaper of general circulation in the county in which the property is located. In the Hampton Roads area, the most popular paper to advertise in is “Inside Business”. However, sale notices are also posted in the Daily Press and in the Virginia Pilot. In Richmond, the Richmond Times Dispatch and other county newspapers may carry the advertisement. Additionally, because of the integration of the internet and newspapers, these advertisements will show up in internet searches of the address. In Virginia, the deed of trust controls and may contain the advertisement procedure and additional requirements. If no procedure is prescribed the advertisement must run for once a week for four (4) weeks. If the property is adjacent to a city it may be sufficient to advertise for five (5) consecutive days. Notice of the foreclosure or a copy of the advertisement must be served (usually sent certified mail) on the defaulted borrower/homeowner at least fourteen (14) days before the sale and must provide a description of the property being foreclosed upon, the time, place and terms of the sale. 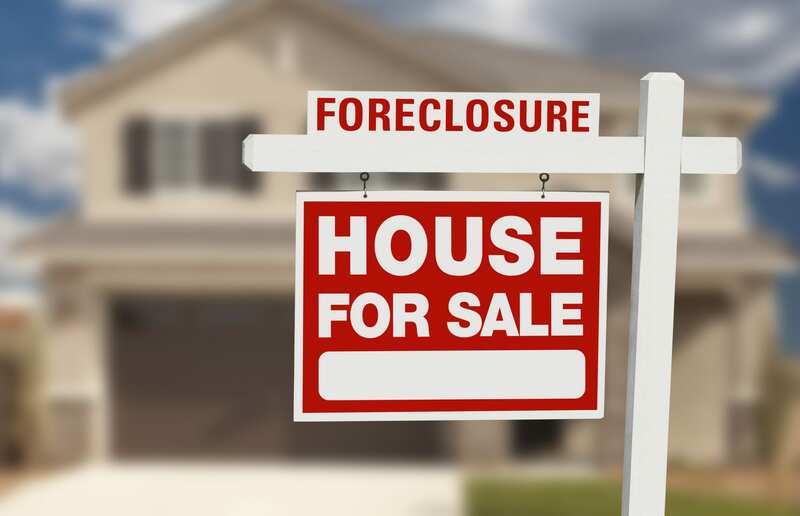 The foreclosure sale cannot occur earlier than eight (8) days after the first advertisement of the foreclosure sale and no later than thirty (30) days after the last advertisement. In short, from the time the loan is put into the foreclosure department it takes roughly (Warning: Emphasis on “roughly”.) about five weeks until a sale. The process can go quicker. Contact our Merna Law as soon as you receive a foreclosure sale notification. At the foreclosure sale the property WILL SELL. Your property will either be sold to a third part or will revert back to the first mortgage lender for the amount owned on the loan. This means you will continue to owe the second mortgage lender, if applicable. In most cases, a second mortgage lender will pursue the homeowner by filling for a judgment to collect the funds owed. Therefore, even if it is your intent to surrender your house by allowing the foreclosure it is still a good idea to contact Merna Law to review your vulnerability to being garnished, levied or liened by the mortgage company.